The House may be going on vacation but the nation isn’t nor is The Planet! Once again, it’s Friday and that means another edition of Vox Populi! Vox begins at 7:00 pm PDT and all members are invited to join this lively, fun and thoughtful conversation or just read along. 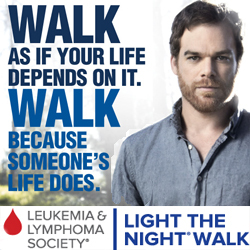 To participate, just go to the Vox Populi page at 7:00pm PST or anytime later, the link is located under the Live Events menu item at the top of the page (just hover your cursor over Live Events and the drop down will show the link for Vox Populi). For your convenience, Click this link to go directly to the Vox Populi page. Live Chat Tonight at 7:00pm PDT On The Week’s Events! It’s Vox Populi! Join Our Live Chat Tonight on the Week’s Events! Vox Populi at 7:00pm PDT!! Chat Live Tonight at 7:00pm PDT on the Week’s Events – Vox Populi! Chat Live Tonight at 7:00pm PDT! 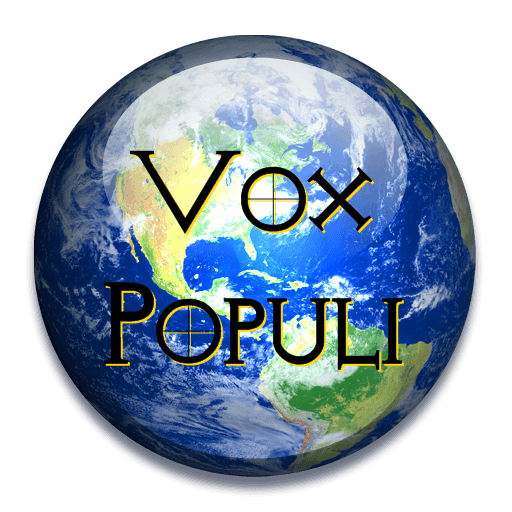 Join Us For Vox Populi!